Ready to build on. 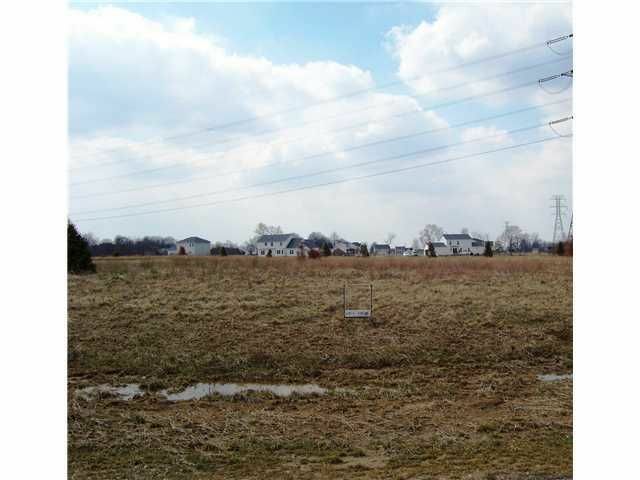 1.72 AC., Olentangy Sch., Delco Water, ( tap fee included )Natural gas, septic sys. Build your dream house today. Call for deed info.